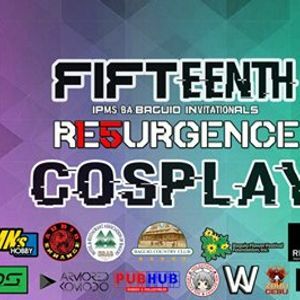 We would like to invite everyone to join the 15th IPMS COSPLAY COMPETITION on APRIL 7, 2019 @ SM CITY BAGUIO. The theme would be Video Games (Any console games, handheld, and pc games). ONLINE REGISTRATION IS FEBRUARY 20 – APRIL 3, 2019 ONLY.